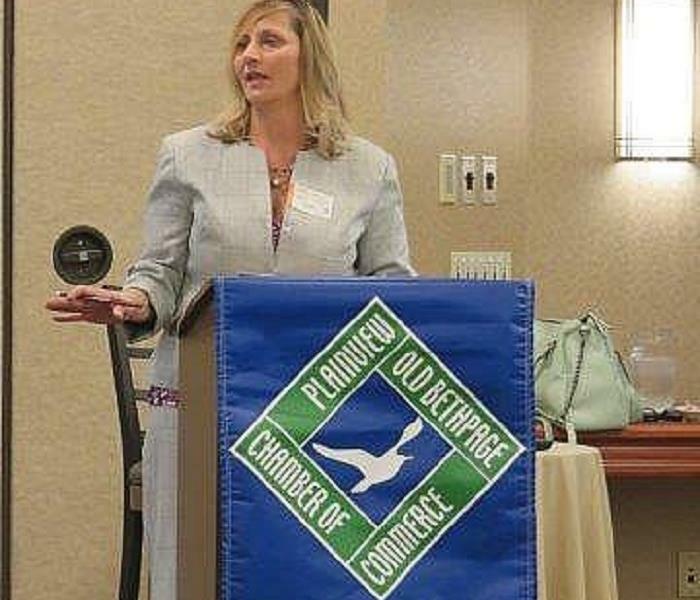 Our very own Paula Mauro - Marketing Manager, attended Plainview-Old Bethpage Chamber of Commerce Meeting to represent SERVPRO of Hicksville Plainview! Risa Kluger, Franchise Owner & Paula Mauro Marketing Manager ,attended PIA Annual Conference at Harrah's Casino Resort in Atlantic City, N.J. June 5-7. We made alot of great connections. Our SERVPRO Team Presented a Emergency Readiness Seminar to local town constituents at the Hicksville- Old Bethpage Library. Be on the lookout for our future Seminars.